Racing and performance themed decals and stickers. Personalize your car, truck, window, etc... with this vinyl Superlift Logo decal die-cut sticker. 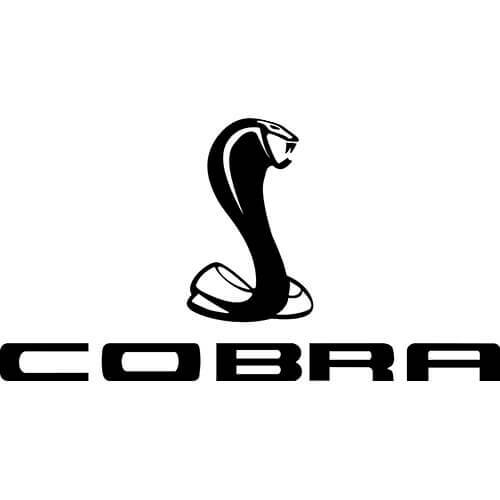 Personalize your car, truck, window, etc... with this vinyl Cobra Mustang decal die-cut sticker. 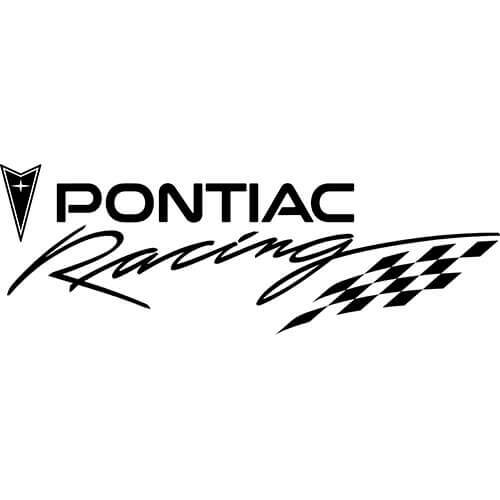 Personalize your car, truck, window, etc... with this vinyl Pontiac Racing decal die-cut sticker. Personalize your car, truck, window, etc... with this vinyl Roush decal die-cut sticker. 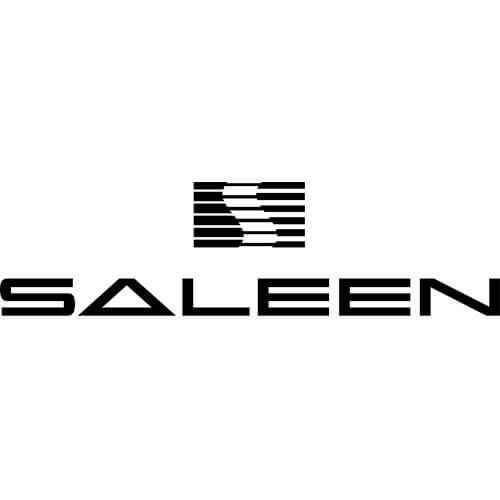 Personalize your car, truck, window, etc... with this vinyl Saleen Logo decal die-cut sticker. Personalize your car, truck, window, etc... with this vinyl Saleen decal die-cut sticker. Personalize your car, truck, window, etc... with this vinyl Dodge SRT Hellcat decal die-cut sticker. 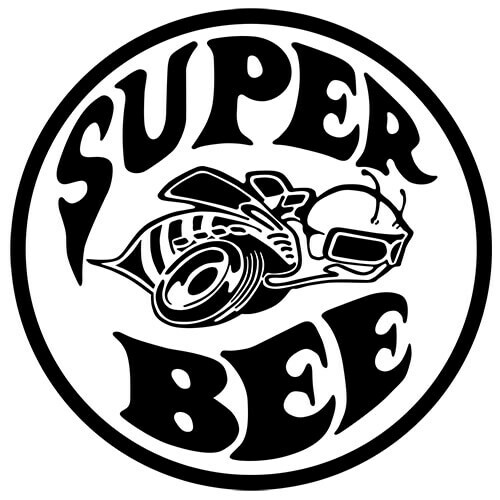 Personalize your car, truck, window, etc... with this vinyl Dodge SRT Super Bee decal die-cut sticker. 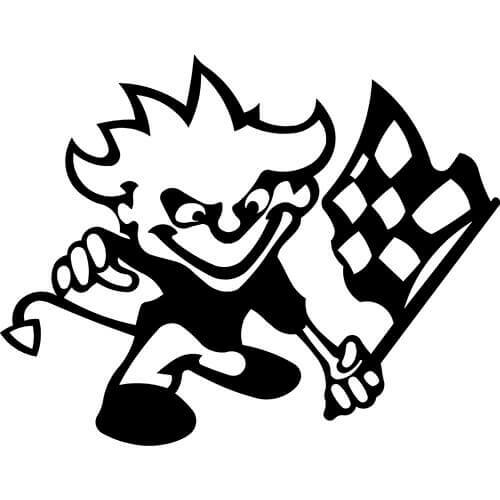 Personalize your car, truck, window, etc... with this vinyl Calvin Checkered Flag decal die-cut sticker.